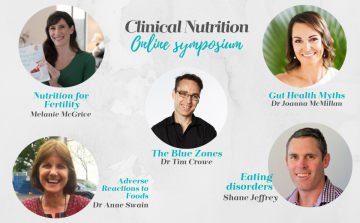 Dietitian Connection began in 2012 and was founded by Dr Maree Ferguson. Maree is an Advanced Accredited Practising Dietitian, Fellow of the Academy of Nutrition and Dietetics, and is an internationally renowned nutrition and dietetics expert. She was previously the Director Nutrition and Dietetics, Princess Alexandra Hospital. 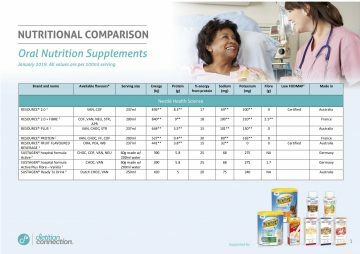 Prior to this, Maree worked at an international medical nutrition company in the United States. 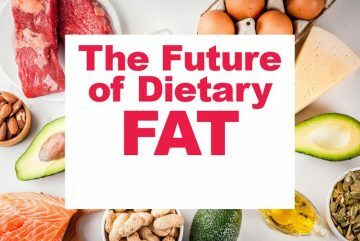 She has held leadership positions both within the Dietitians Association of Australia and the Academy of Nutrition and Dietetics (formerly American Dietetic Association). Maree developed the Malnutrition Screening Tool to identify patients at risk of malnutrition. Her innovative malnutrition screening tool has been implemented in many hospitals worldwide. 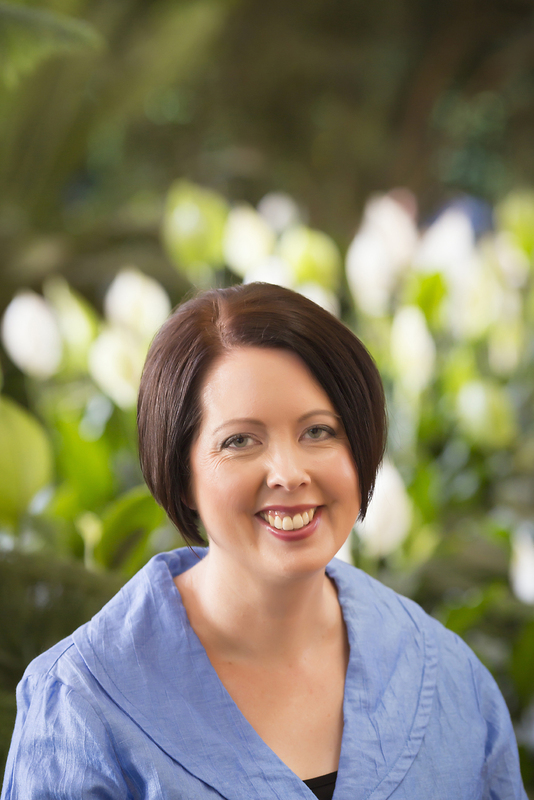 Maree is an invited speaker at national and international dietetic conferences. She has received more than $1 million in research grant funding and authored over 30 peer-reviewed journal articles. She is a reviewer for many international nutrition and dietetics journals. 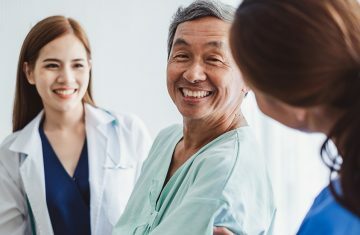 Maree has been awarded the Dietitian’s Association of Australia National Award of Merit, Barbara Chester Award and the President’s Innovation Award. She also received an Australia Day Achievement Award in 2011. Maree received her Graduate Diploma of Nutrition and Dietetics and Doctoral degrees from Queensland University of Technology and Masters in Business Administration from Franklin University in the USA. Kate Agnew is an Accredited Practising Dietitian with a Bachelor degree in Exercise & Nutrition Science and a Masters of Dietetics Studies, which she completed in 2016. Kate has previously worked as a research assistant and in private practice. 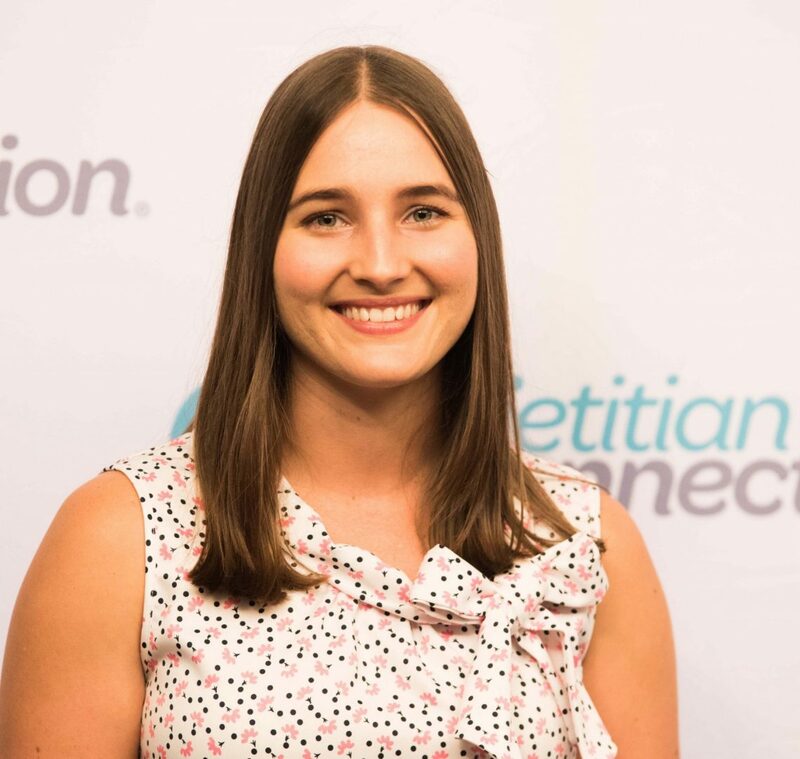 She is now the Marketing and Communications Director at Dietitian Connection, working alongside Maree Ferguson. Fascinated by science, business and working one-on-one with people, it’s no surprise Kate decided to become a dietitian. Her favourite part about working at DC is the variety of responsibilities – learning about & using new technologies, problem-solving, keeping up with research, connecting with leaders and working toward a shared vision. 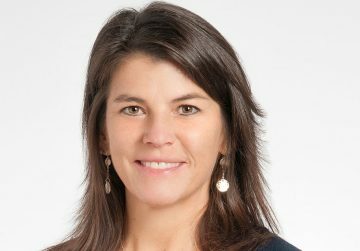 Libby Rothschild is a Registered Dietitian and accredited provider for continuing education to dietetic professionals. 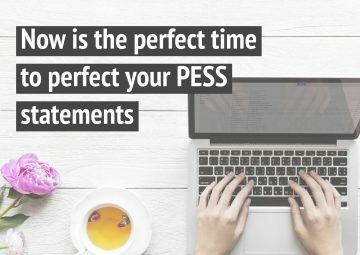 Libby is based in New York, USA [yes Dietitian Connection is global!] 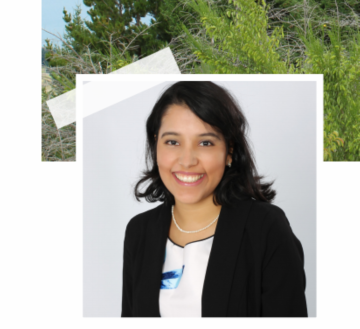 and is passionate about [and so talented at] teaching business skills to dietitians– specifically social media and how to make money without seeing clients. 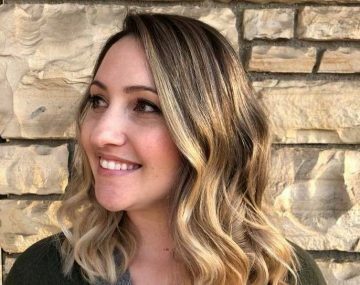 At Dietitian Connection, Libby writes the international newsletter and Instagram content; she also co-hosts the Dietitian Connection Podcast. 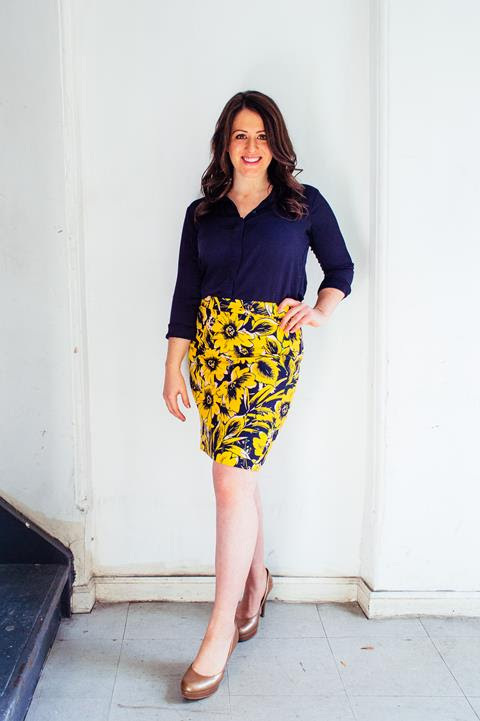 You can connect with Libby via Instagram @nutrition_business and her podcast: Nutrition Business with Libby Rothschild MS, RD, CPT.